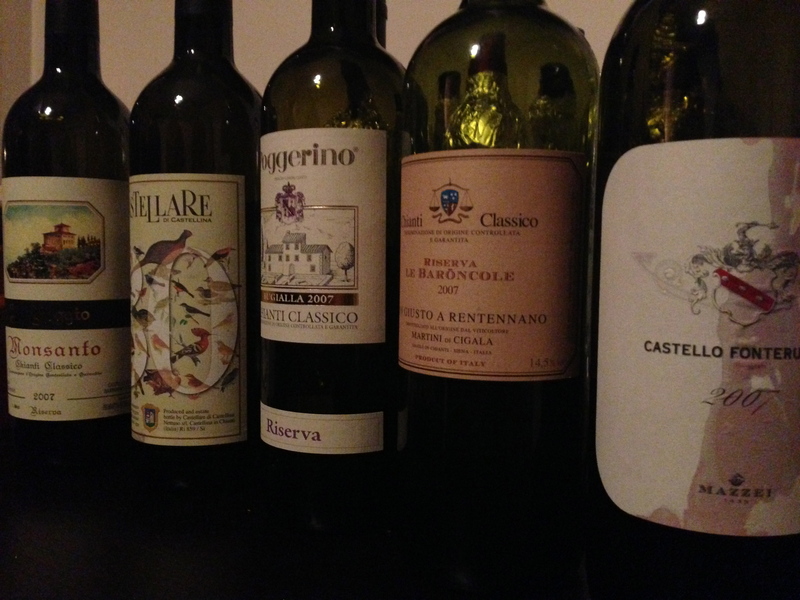 Chianti Classico: I love the 2009 vintage…. 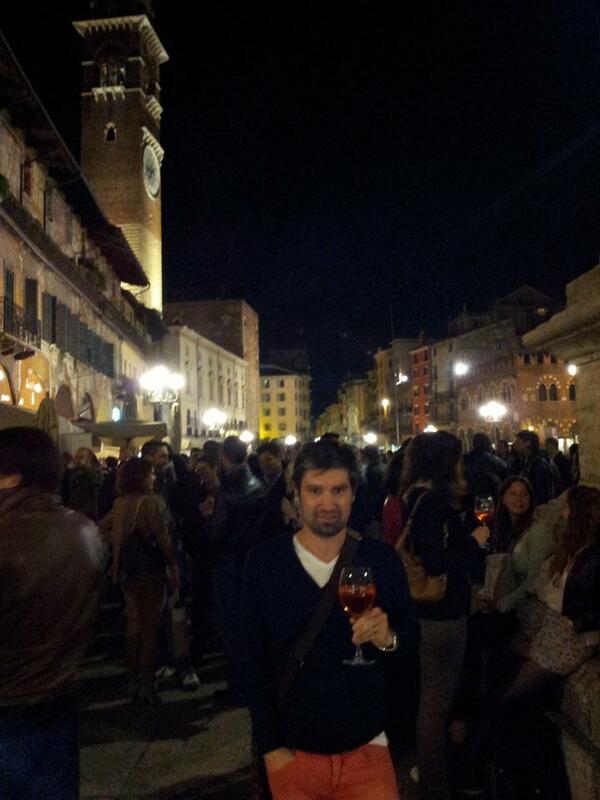 Here it is: I love Chianti Classico. I love it’s honesty. It’s ability to age. 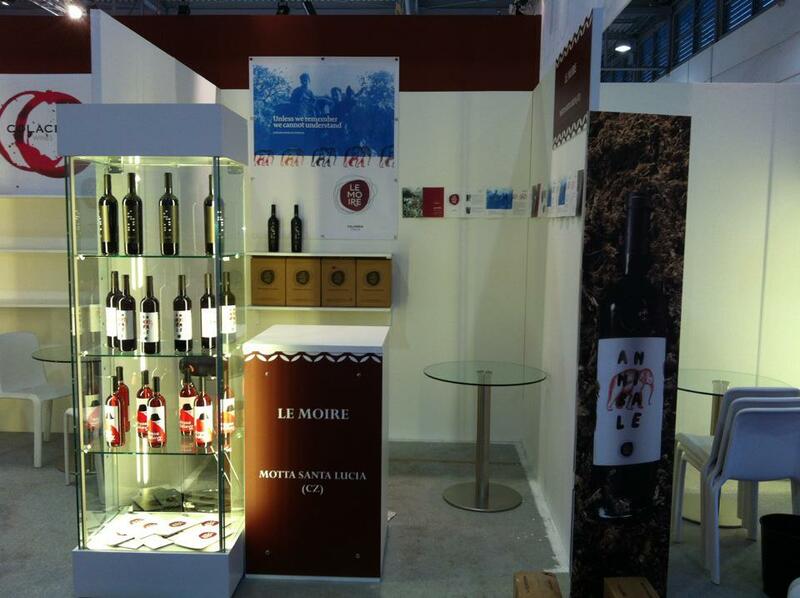 It’s expression of Sangiovese. 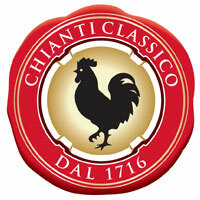 Good Chianti Classico in it’s true unadulterated form is one of the joys of my cellar. 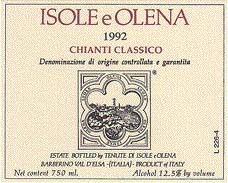 I buy Chianti Classico in good years and stick it in the cellar for 6-7 years before bringing it out to drink. 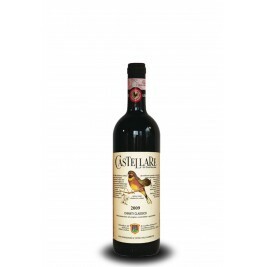 For me at the moment, it is the 2004 Chianti Classico that I am drinking on a regular basis. 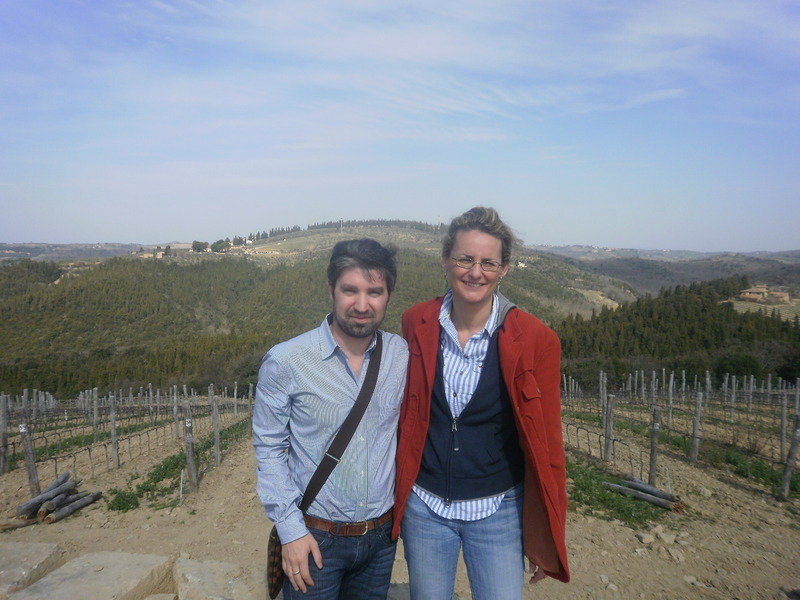 Whilst we see lots of Chianti Classico in Australia, for me there is nothing like going to Chianti and tasting through dozens of different producers and vintages to get a better picture of both producer and vintage. 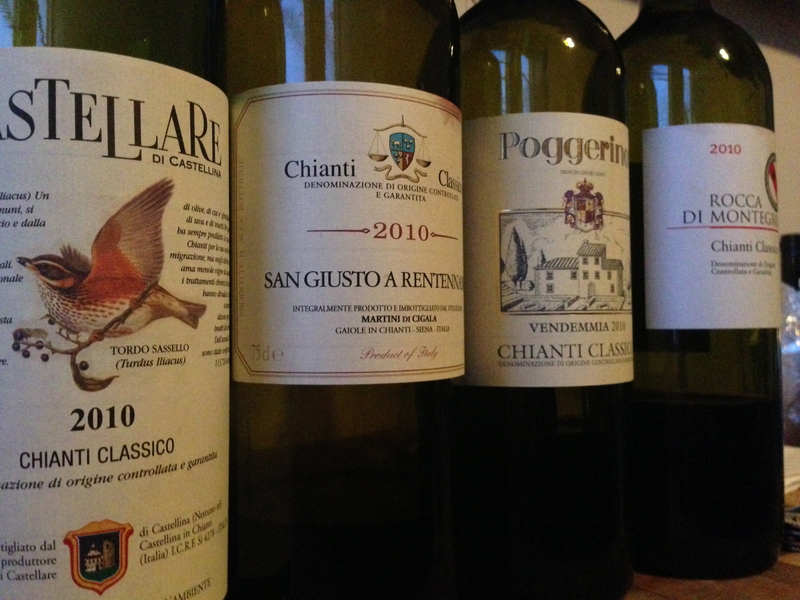 This year I left the Chianti Classico region blown away by the quality of the 2009 vintage. It is a year where everything has come together and the wines have lovely red savory fruits, plenty of perfume and fantastic tannin and acid structure. They are drinking beautifully now but will be even better with a few years in the cellar. The best examples have such amazing balance. They are bigger wines than the 2007’s and have more depth of fruit and complexity than the 2008’s. 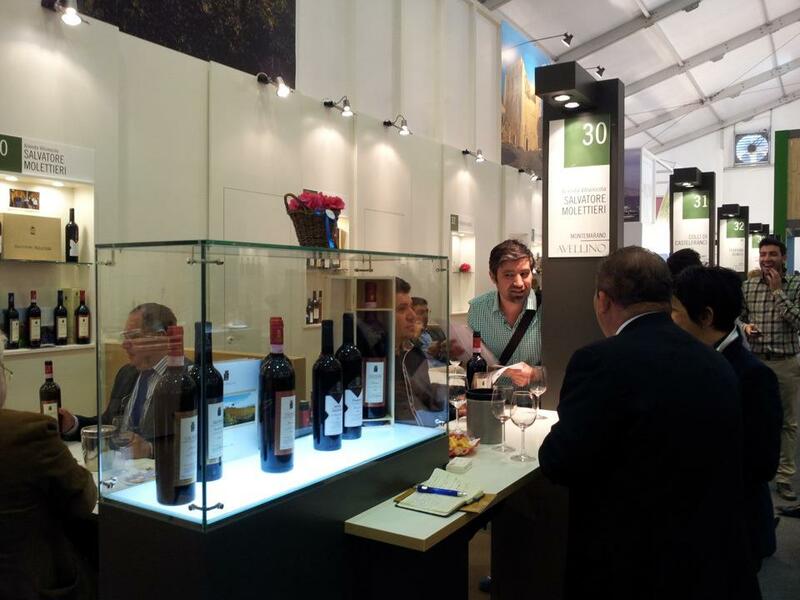 They all hold a fantastic line and in the glass, the quality of these wines is very obvious. Consorzio Vino Chianti Classico description on the 2009 vintage. Strictly from the weather standpoint, seasonal averages were at times exceeded but balanced each other out, making for an optimal year overall. The mild winter temperatures that have become the norm were followed by an exceptionally rainy spring, whose effect was premature vine reawakening and rather speedy growth. The summer was hot but coped with well by a terroir that from late August on was able to enjoy big changes in temperature that brought cool nights. In September, with rainy and sunny days alternating, the grapes were able to complete maturation with excellent results. Ripe fruit came to the cellar, with good aromatic complexity. The results shown by testing the first wines of 2009 are, in fact, more than good: the 2009 Black Rooster has average alcohol content, deep color and net dry extract above average for the past few years, promising fine evolution with aging. 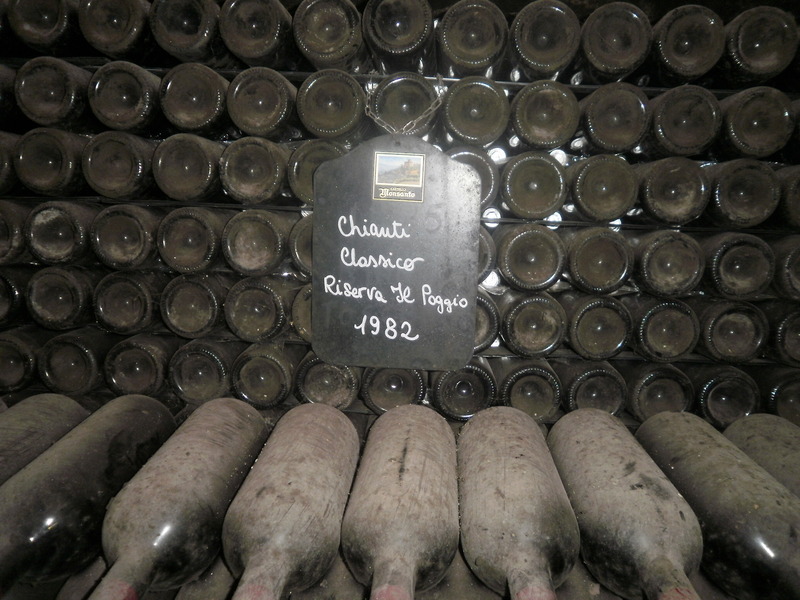 Total acidity was generally low, due in particular to an almost total absence of malic acid and volatile acidity, confirming the excellent fermentation techniques used by Chianti Classico wineries. 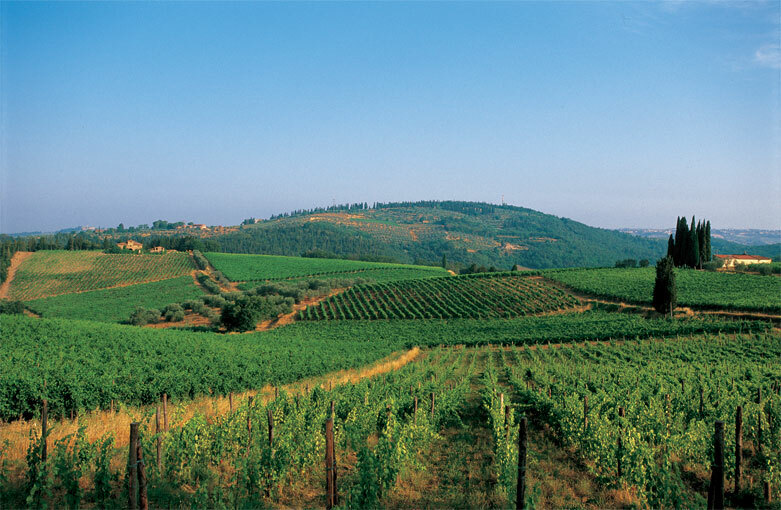 In Australia we are lucky to have available many of the best producers of Chianti Classico and I would be making a beeline for Felsina, Castellare di Castellina, Castello Monsanto (which I import), and Badia a Coltibuono. These wineries have delivered fantastic wines in 2009 and I will definitely be putting these producers in my cellar to drink over the next few years. 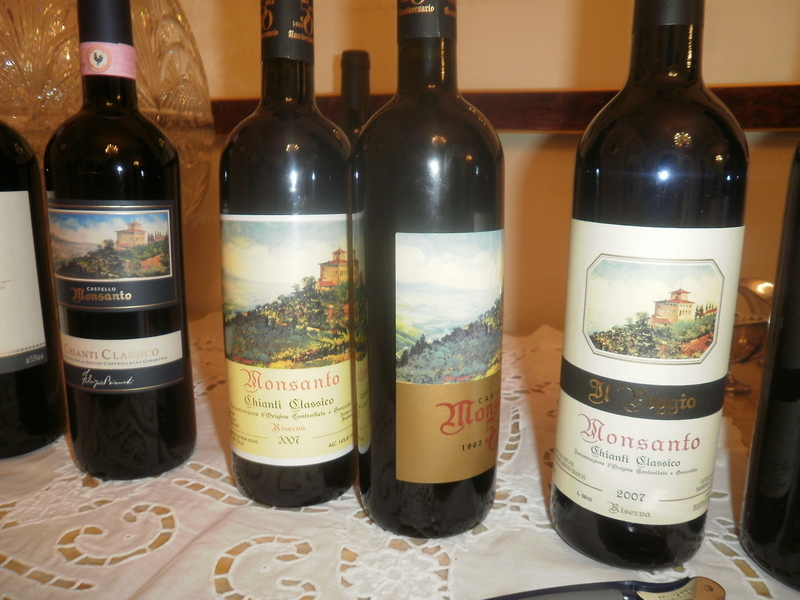 The first winery I imported to Australia from Italy was Castello Monsanto in Chianti. Not only do they make beautiful and long lived wines, but owner Laura Bianchi is one of the loveliest people you will ever meet. They hold a special place in my heart and every journey must have a beginning: mine was Castello Monsanto. It was fitting that the person I dealt with was Laura, and she has set the precedent for all our business activities in Italy. 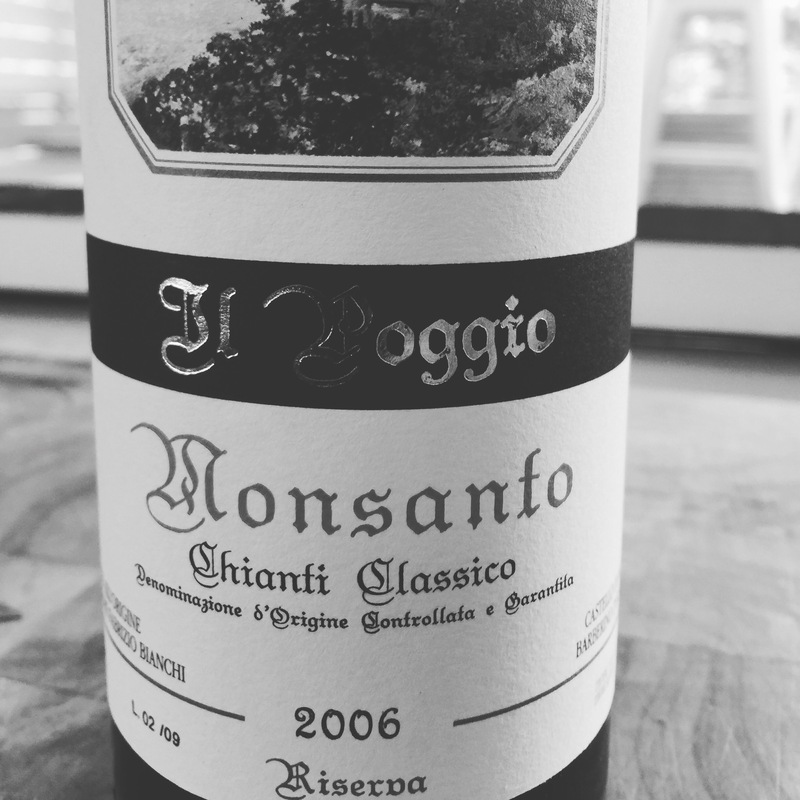 It has been at least three years since I have been back to Monsanto so it was a good opportunity to revisit their historic vineyards like Il Poggio and tour the amazing cellars and winery. Laura has a daughter the same age as my daughter Alessandra, and it seems we almost always talk about our children in every conversation either via email or in person. As is tradition in the Bianchi family, every birth and wedding is celebrated with a cellar full of wine from that vintage year. 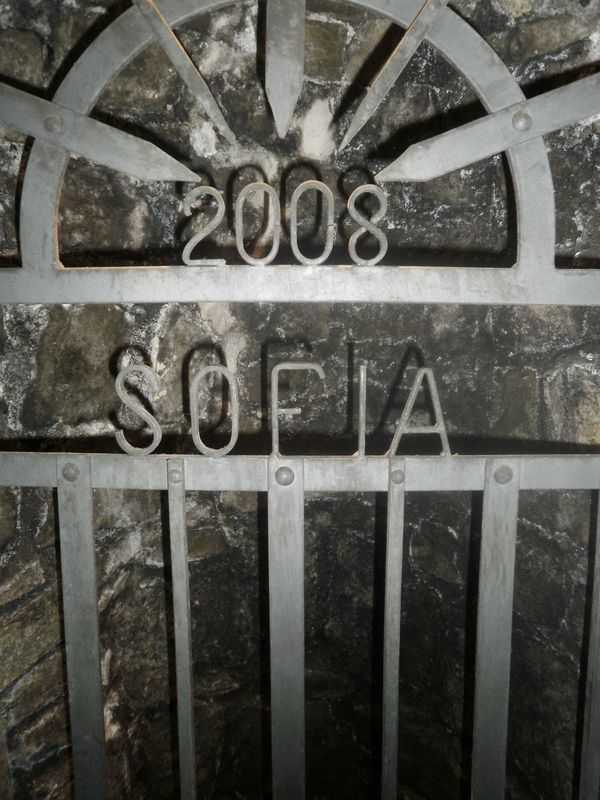 This is the cellar of Laura’s youngest daughter: Sofia. We then tasting through the current vintage wines with the 2009 Castello Monsanto Chianti Classico and 2007 Chianti Classico Riserva really impressing me. 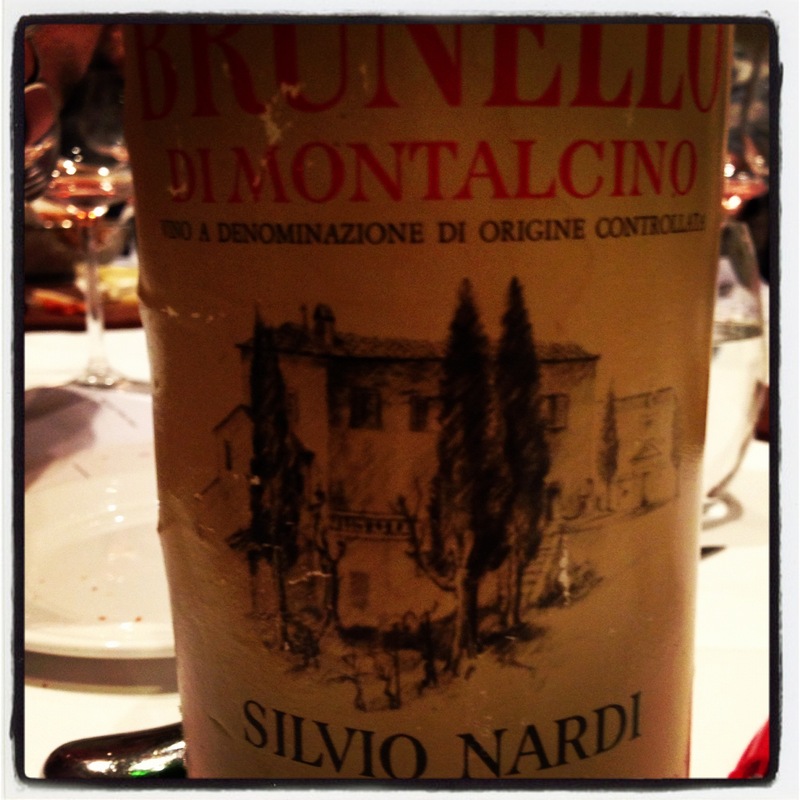 Both amazing wines and highlight the strength of both those two great vintages. After a five course lunch, it was time to sadly say goodbye. 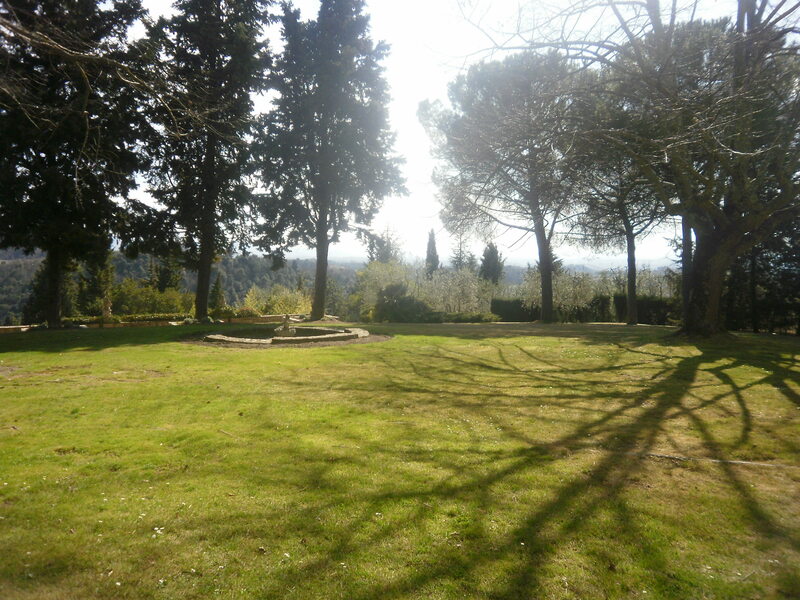 The property of Castello Monsanto is a very special place and even more significant for me on a personal level. We have been importing and representing Castello Monsanto in Australia for the past five years, and I hope this continues for many many years to come.